You can’t win if you never cross the finish line, and the proper team is vital part in getting there. The best teams are comprised of individuals who are experts in their own field. 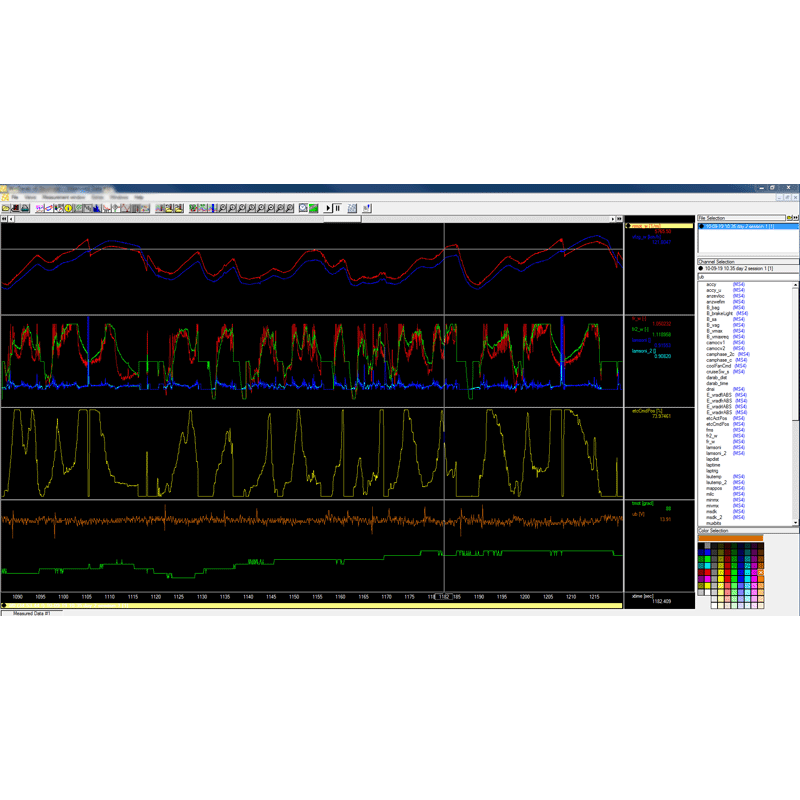 We are experts in vehicle electronics and have helped many winning professional teams ensure that the weekend does not result in a DNF or DNS because of “gremlins”. Whether it’s a local club race or the most prestigious 24-hour races, we’ve helped our customers win it. 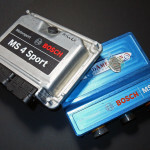 We are one of the few in the world able to say we know the Bosch ECU inside and out. 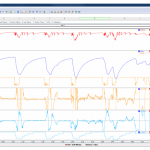 Whether you need help tuning or monitoring your Bosch system, you can depend on us. 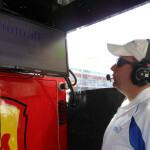 We have literally hundreds of hours in programming Motec displays and smart electronics for professional race cars. 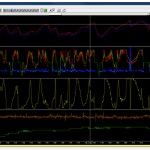 Whether its an ADL/CDL, PDM or telemetry, we’ve done it. 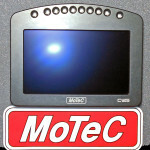 If you need help setting up or sorting out your Motec system, give us a call. 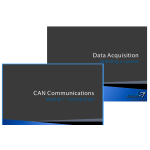 Would you like to know more about data systems, engine systems or vehicle electronics/software? We offer training services that can get you up to speed fast. We have detailed knowledge of not only the individual systems, but also how they interact with each other. 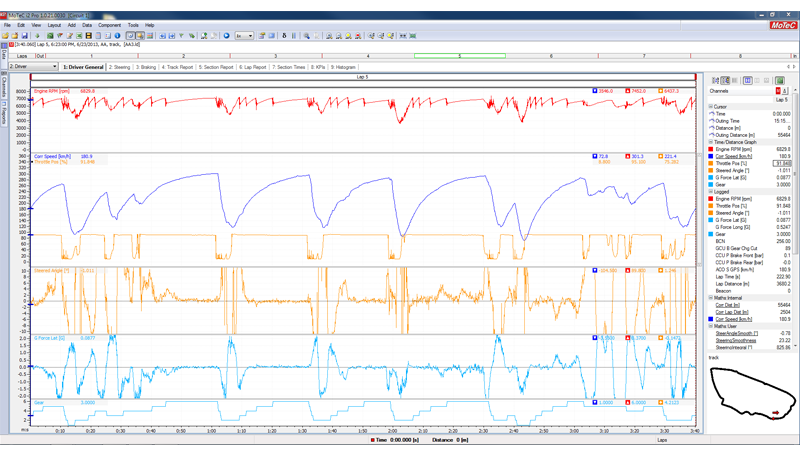 Our past sessions have included at-track training on engine management as well as a few introductory data system classes for local car clubs. We’re very flexible on location and class size, just contact us for a quote and availability.